Sixty 23-Minute Messages. 23 Hours of Teaching. I have listened to this series for several years. As pastor of Christian Education for my church, I train teachers and leaders in theology. I listen to these CDs every time before I teach! They are a great encouragement! I needed this as part of one of my requirements for classes that I am taking. 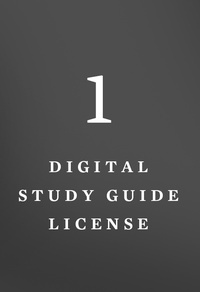 I would highly recommend it (Study Guide) and also the MP3 audio series because it covers basically every point on systematic theology. Its is not in depth but an overview and then there are recommended books within the study guide if you want to go further into the study of that topic. Great Tool!